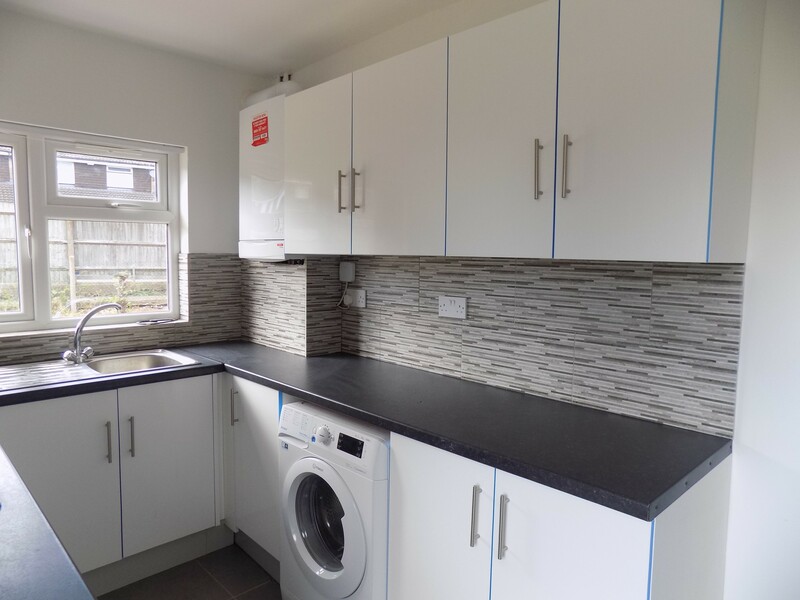 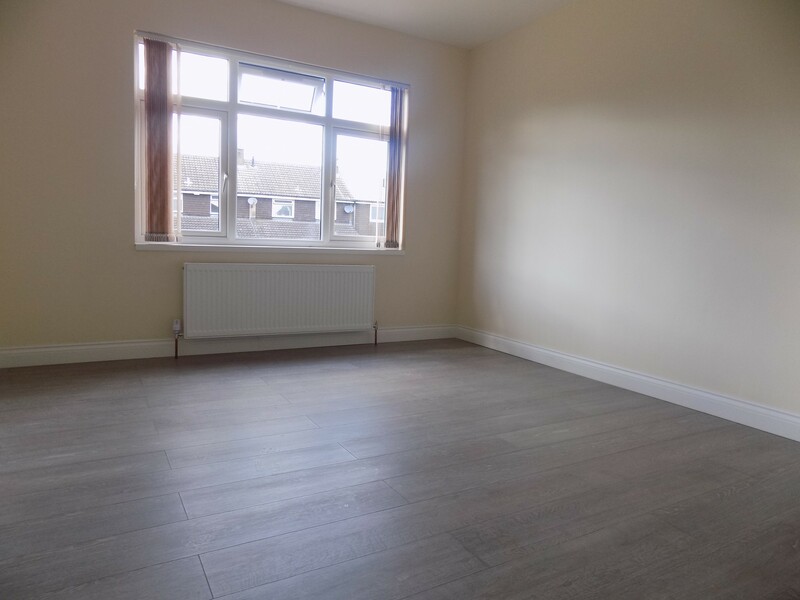 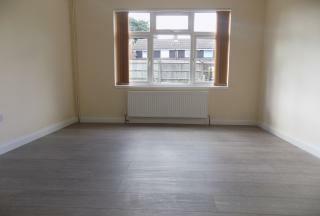 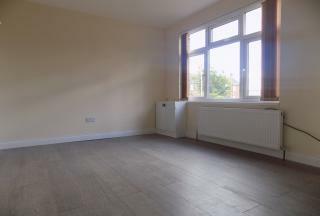 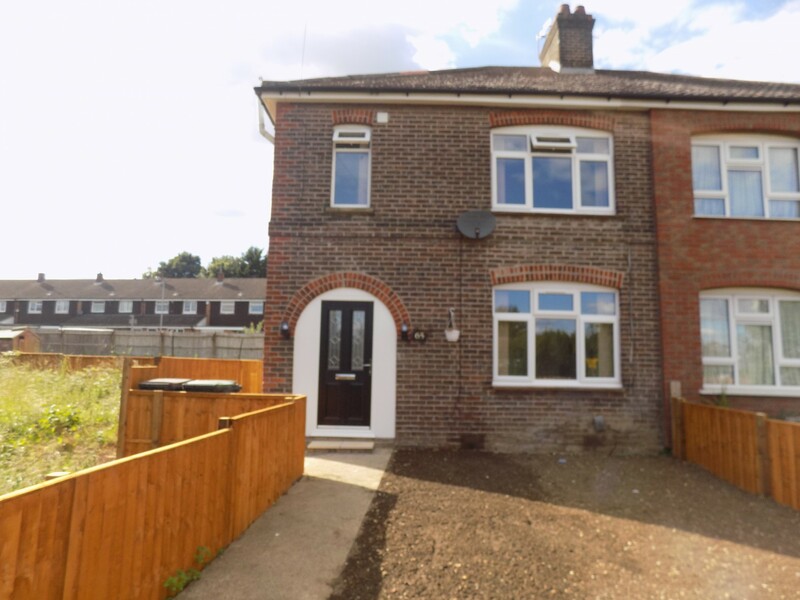 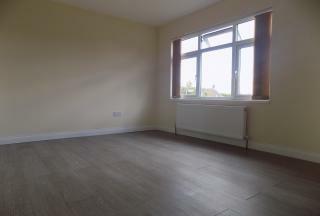 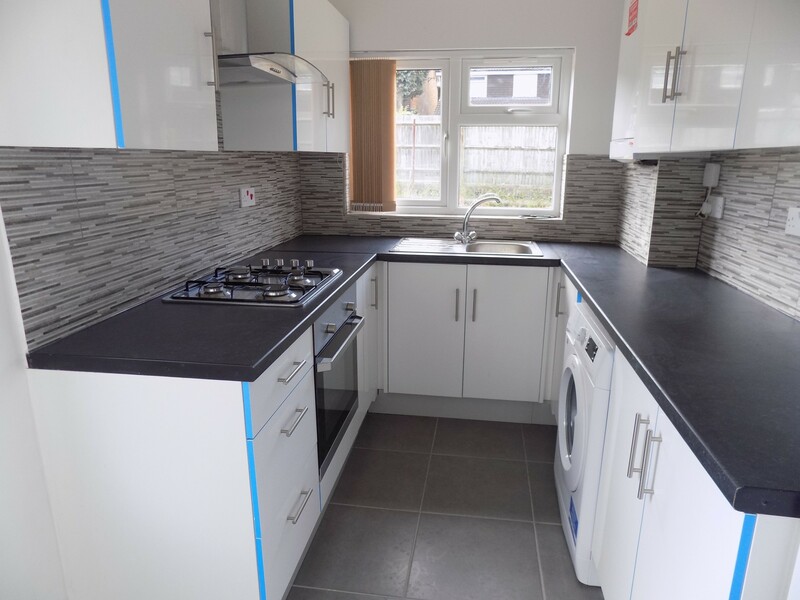 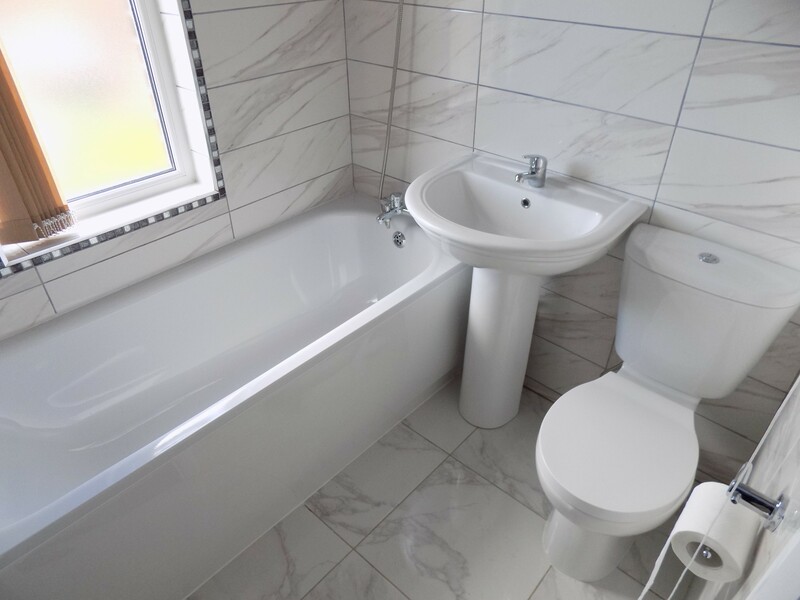 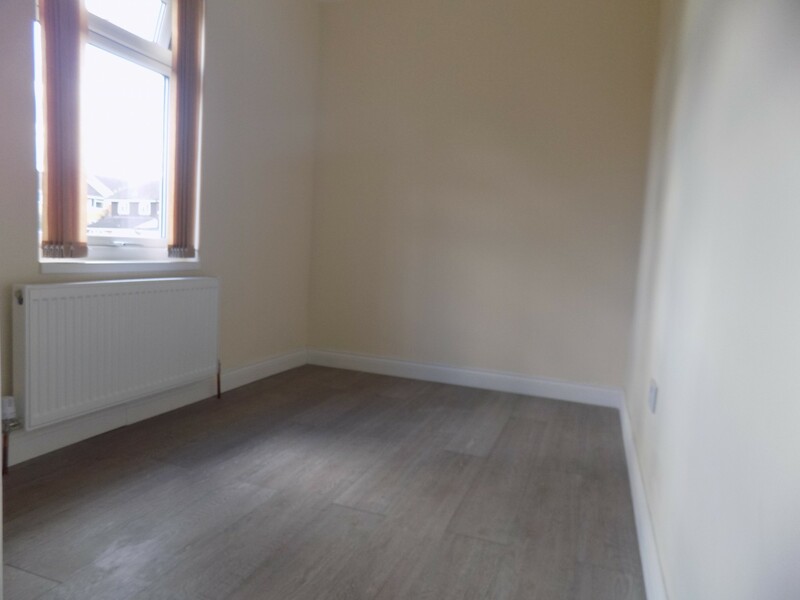 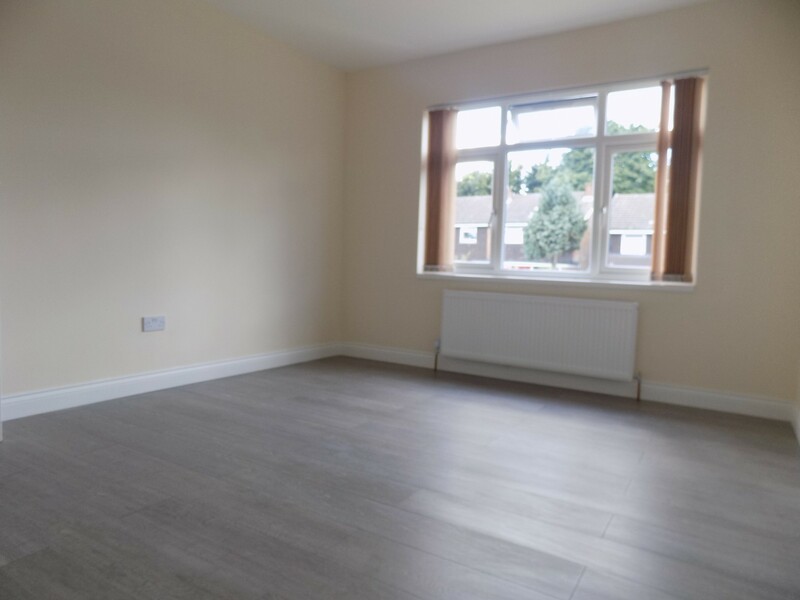 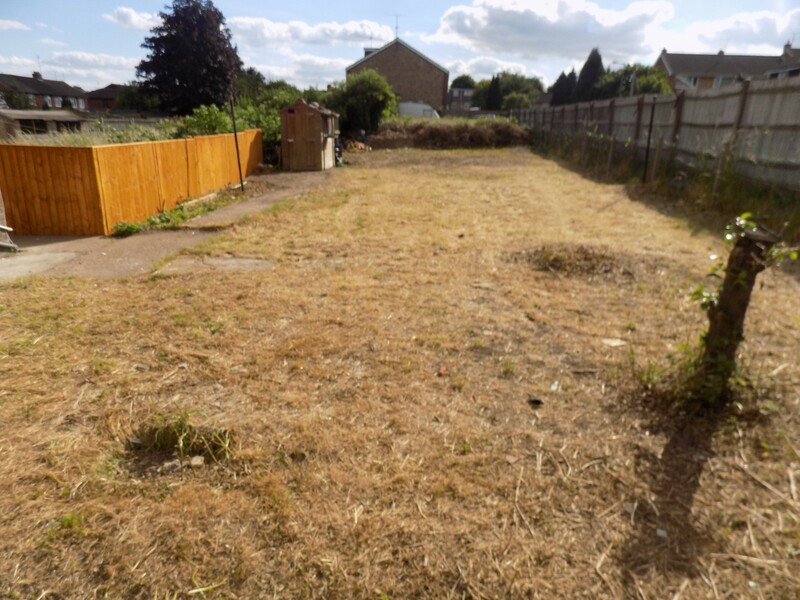 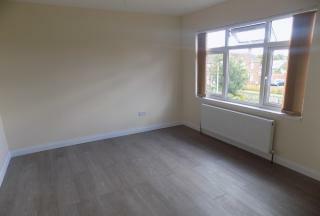 Click That Property is delighted to offer for rent this fully refurbished 3 bedroom semi detached house located on the ever popular Leagrave area close to Challney Schools and Beechwood primary. 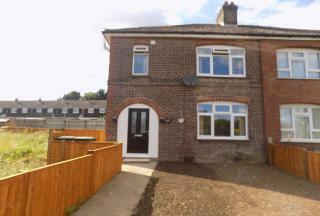 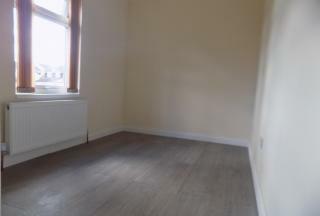 The house is less than 10 minutes walk to Station and close to shops, bus routes, supermarkets. 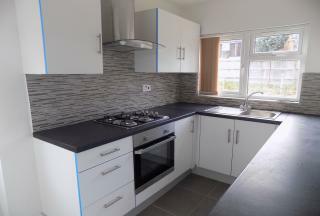 The property benefits from a lounge, diner / 4th bedroom, brand new fitted kitchen, 3 double bedrooms, bathroom and cloakroom. Other benefits include brand new gas central heating, brand new double glazing, and a good sized rear garden. 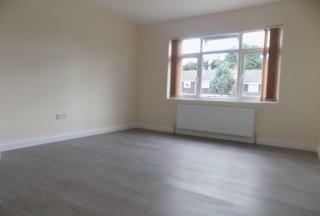 To avoid disappointment please contact us to arrange a viewing. No Dhss. 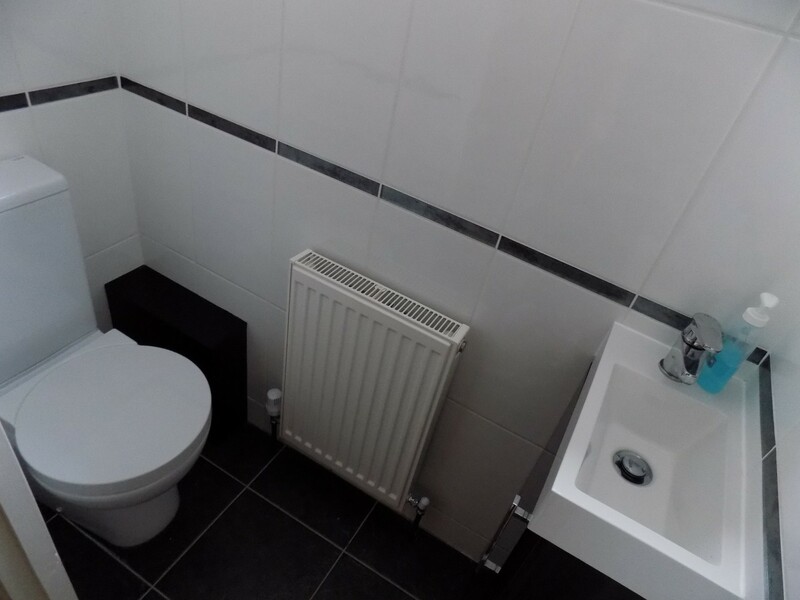 Reference and deposit required.